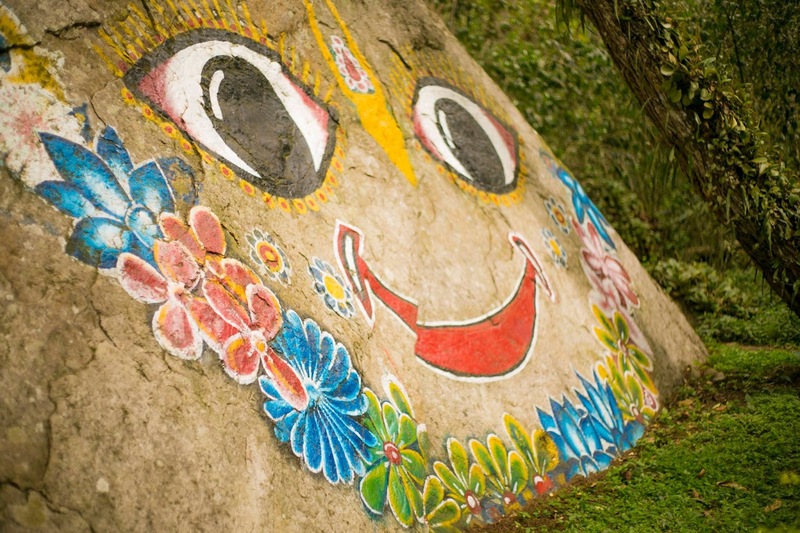 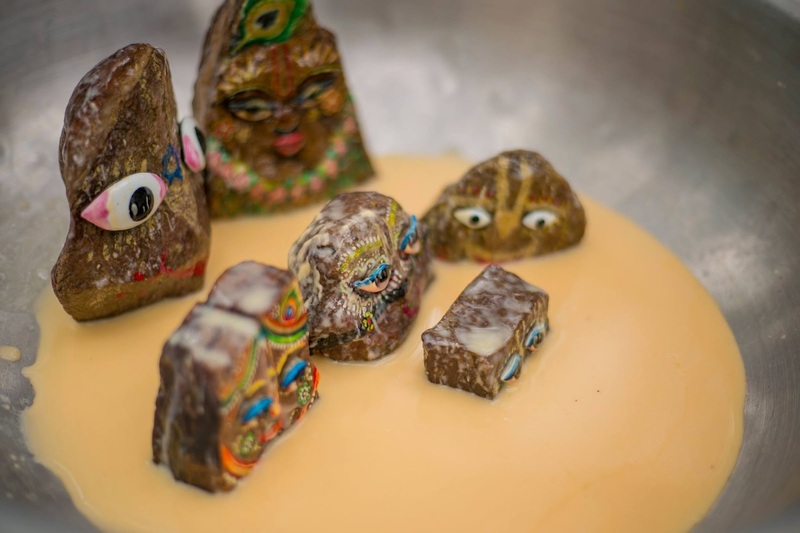 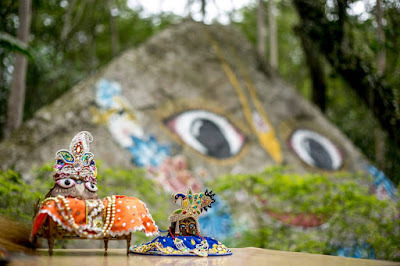 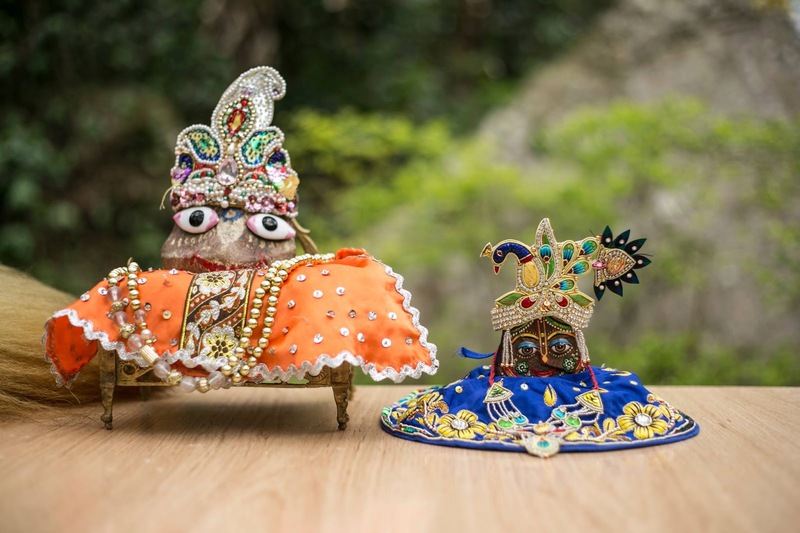 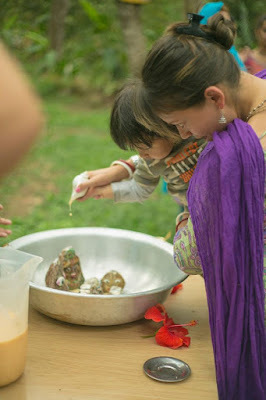 On November 15th was celebrated the beautiful festival of Sri Giri Govardhan and the transcendental disappearance of Srila Prabhupada in Vrindavanita Eco Yoga Farm Monastery, Bogota-Colombia. 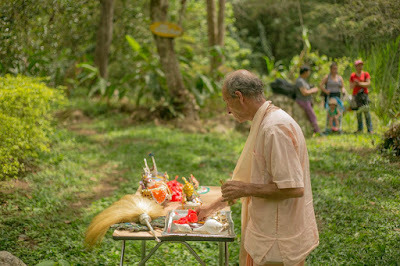 There were several activities and offerings full love by the dear devotees. 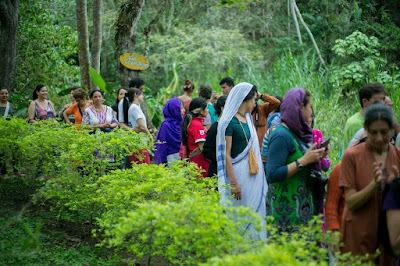 Here are some pictures of this beautiful festival that was full of joy and sadhu sanga. 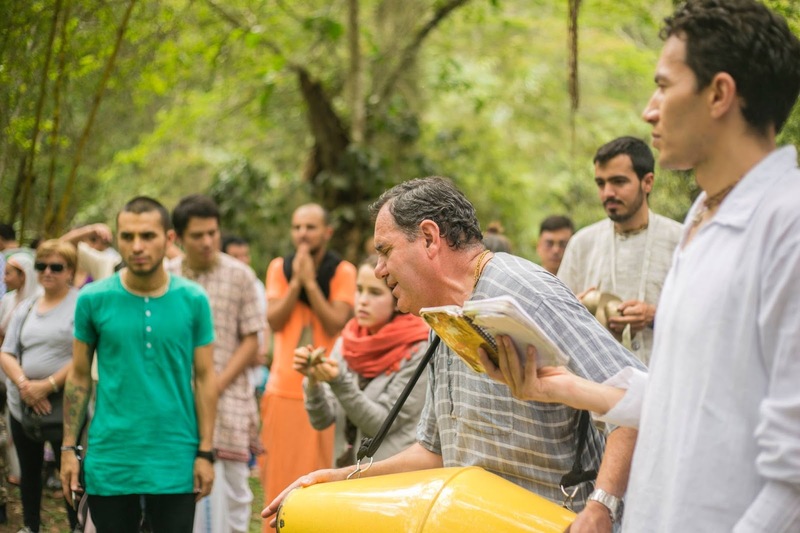 "There is not bigger treasure than teaching your children the path towards Krishna Consciousness"
Sharing in family, Sadhu sanga Ki, Jay! Sri Giriraj Govardhan Ki, Jay!